Viola Desmond was a successful black businesswoman who was jailed, convicted and fined for defiantly refusing to leave a whites-only area of a movie theatre in 1946. Her court case was an inspiration for the pursuit of racial equality across Canada. Viola’s story is part of the permanent collection at the Canadian Museum for Human Rights. Feel the raised ink on the portrait. Find out more. 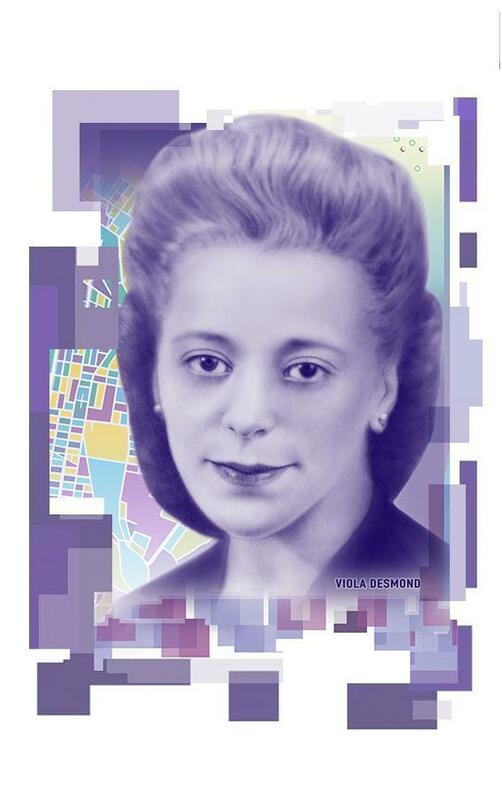 Learn more about Viola Desmond. Share this section of the page. This historic community in Halifax was where Viola Desmond lived and worked, and served as a source of invaluable support during her struggle for justice. 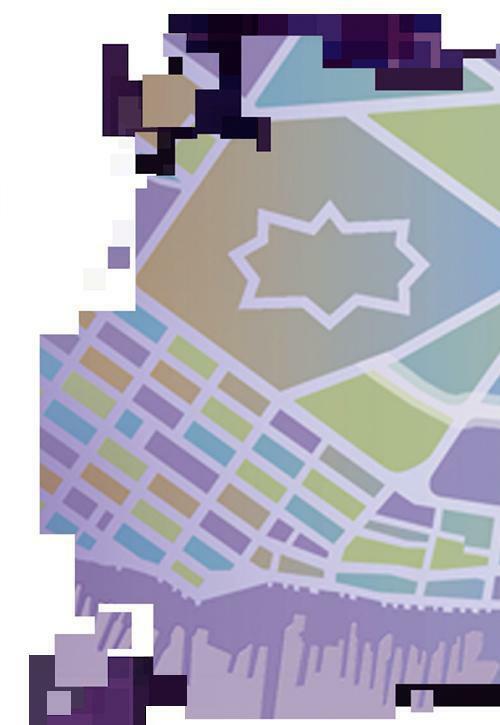 This artistic rendering of a historic map shows the waterfront, Citadel and Gottingen Street, the thoroughfare where Vi’s Studio of Beauty Culture was located. The Library of Parliament’s vaulted dome ceiling, capped by arched windows that flood the library with natural light, is a stunning example of the Gothic Revival style of architecture. The laws of the land are shaped by the knowledge housed in this institution of democracy. 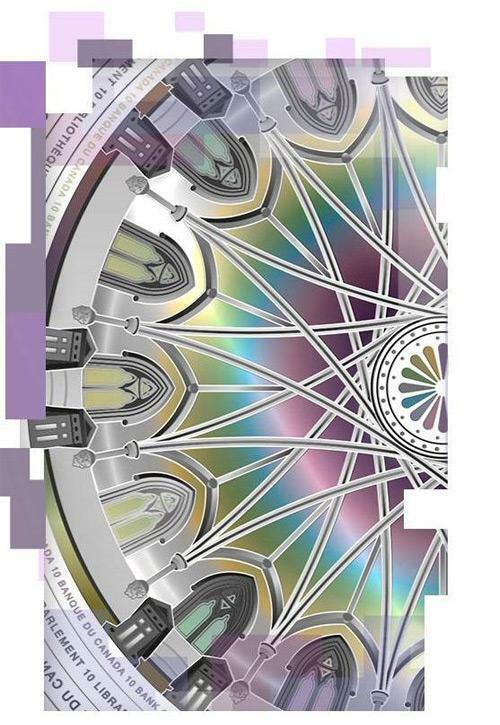 Look at the metallic ceiling in the large window. Find out more. Explore the Library of Parliament. Learn more about the Library of Parliament. The Canadian flag was officially adopted on February 15, 1965, a date which is celebrated today as National Flag Day. Look at the metallic flag. Find out more. Learn more about our flag. 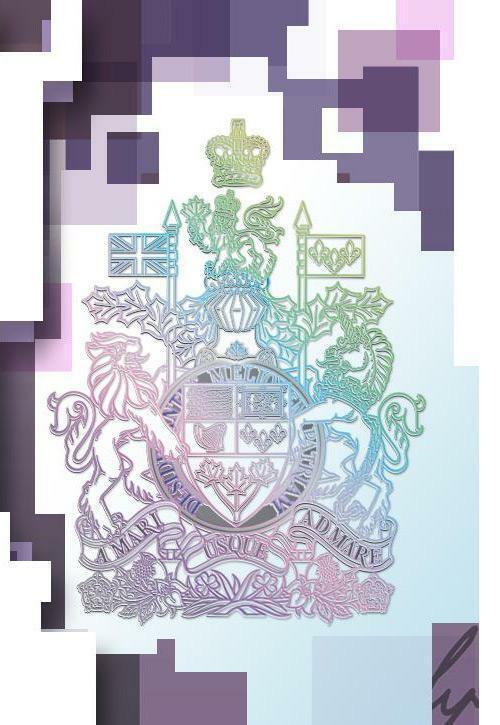 Look at the metallic coat of arms. Find out more. Learn more about our coat of arms. 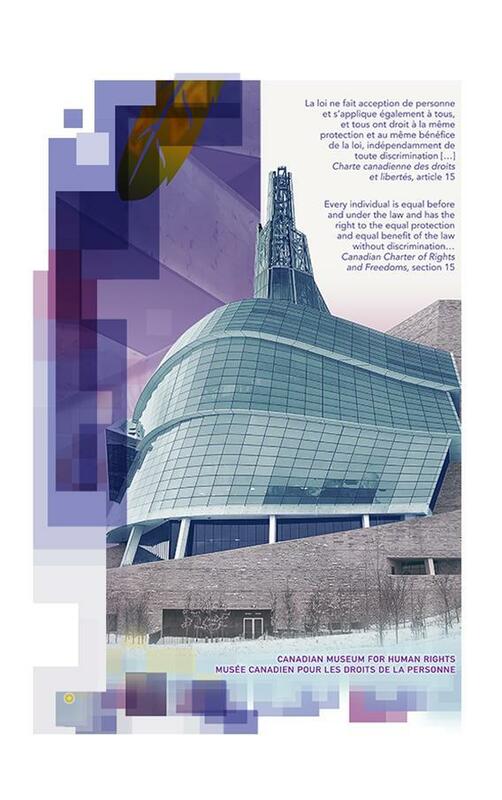 The Canadian Museum for Human Rights in Winnipeg, Manitoba is the first museum in the world solely dedicated to the evolution, celebration and future of human rights. The museum aims to inspire and promote respect for others while encouraging reflection and dialogue about human rights. 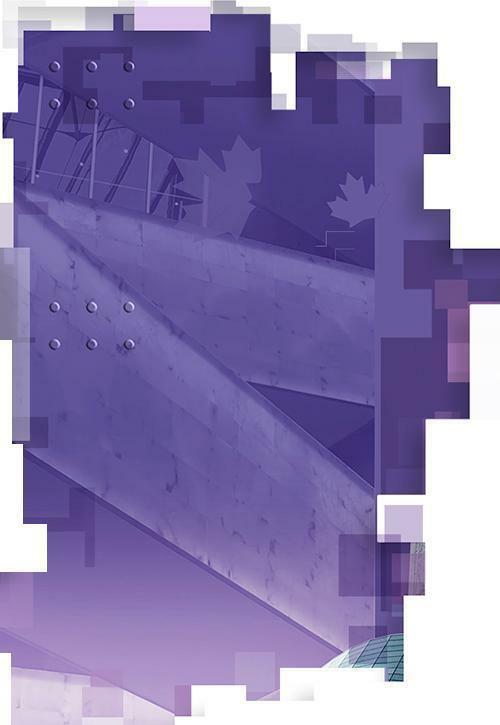 A series of criss-crossing ramps connect the seven levels of the Canadian Museum for Human Rights. They symbolize the history of human rights in Canada and the world—one of setbacks and contradictions, but built on strength and hope. Learn more about the museum architecture. 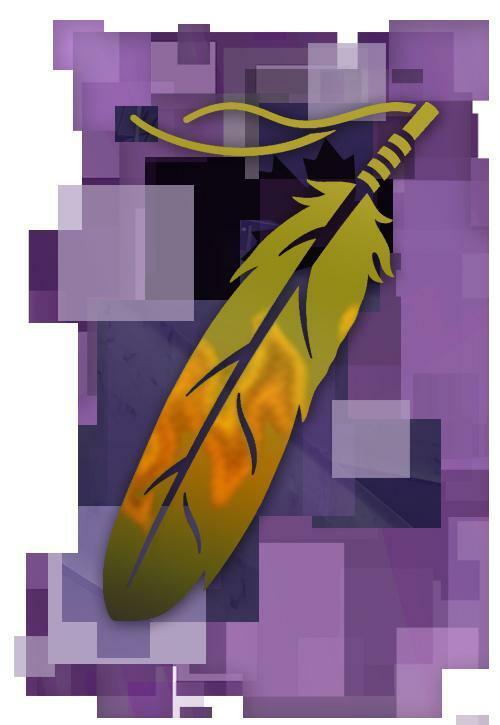 For many First Nations peoples in Canada, the eagle is believed to fly higher and see further than any other bird, and an eagle feather symbolizes ideals such as truth, power and freedom. 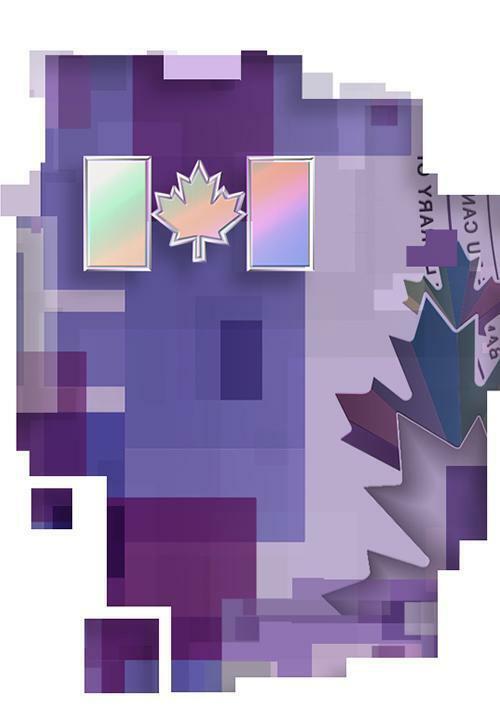 It is intended to represent the ongoing journey toward recognizing rights and freedoms for Indigenous Peoples in Canada. Look at the colour shift from gold to green. Find out more. Learn more about Indigenous rights. 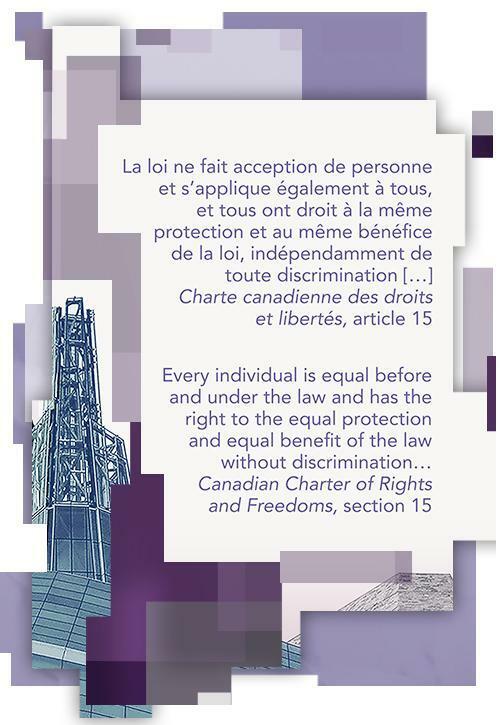 The Canadian Charter of Rights and Freedoms, entrenched in the Constitution of Canada in 1982, guarantees the fundamental rights and freedoms of individuals in the highest law of the land. Learn more about the Charter. Order your own copy of the Charter. The laurel leaf, an ancient symbol of justice, appears in the grand entrance hall of the Supreme Court of Canada, the nation’s final court of appeal and ultimate judicial defender of rights in the country. 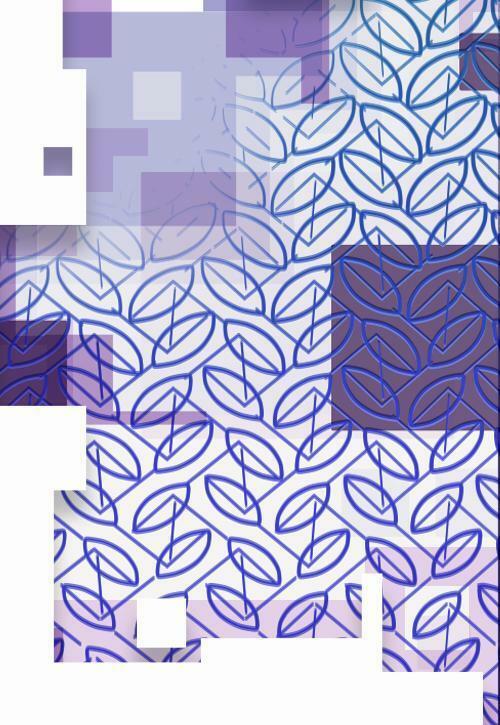 A laurel leaf pattern is found in the bottom right corner on the back of the bank note. Learn more about the Supreme Court.